In the early twentieth century, asbestos had a reputation as a lifesaver. In 1960, however, it became known that even relatively brief exposure to asbestos can cause mesothelioma, a virulent and lethal cancer. Yet the bulk of the world's asbestos was mined after 1960. Asbestos usage in many countries continued unabated. 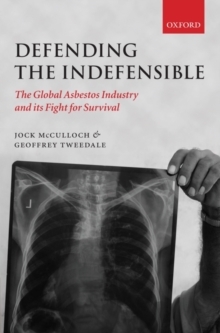 This is the first global history of how the asbestos industry and its allies in government, insurance, and medicine defended the product throughout the twentieth century. It explains how mining and manufacture could continue despite overwhelming medical evidence as to the risks. The argument advanced in this book is that asbestos has proved so enduring because the industry was able to mount a successful defense strategy for the mineral - a strategy that still operates in some parts of theworld. 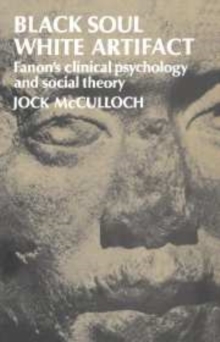 This defence involved the shaping of the public debate by censoring, and sometimes corrupting, scientific research, nurturing scientific uncertainty, and using allies in government, insurance, and medicine. The book also discusses the problems of asbestos in the environment, compensating victims, and the continued use of asbestos in the developing world. Its global focus shows how asbestos can be seen as a model for many occupational diseases - indeed for a whole range of hazards produced by industrial societies. 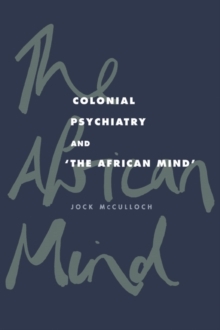 The book is based on a wealth of documentary material gained from legal discovery, supplemented by evidence from the authors' visits and researches in the US, the UK, Canada, Kazakhstan,Zimbabwe, Australia, Swaziland, and South Africa.